October is National Dental Hygiene Month. 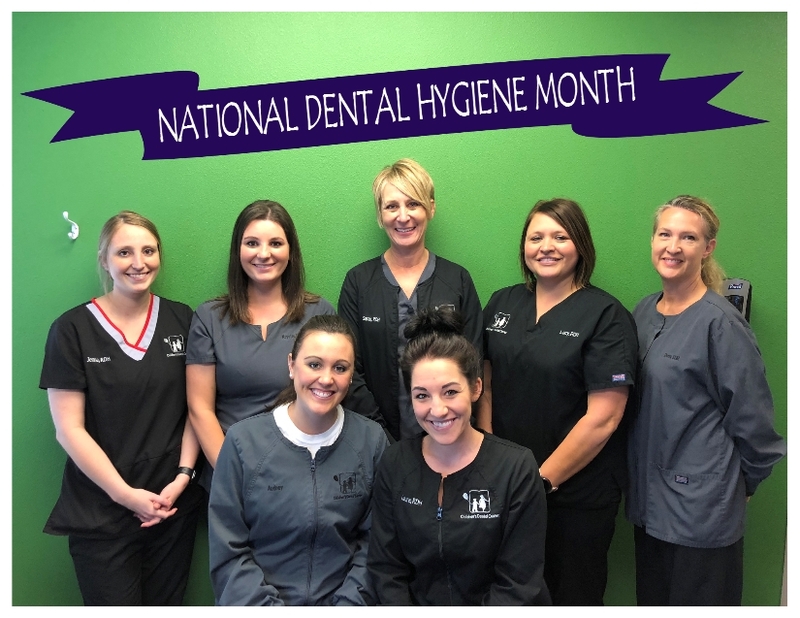 In honor of this, we want to raise awareness of the importance of good oral health, and also recognize our phenomenal dental hygienists. We have seven registered dental hygienists on our staff. Their talent and compassion make them invaluable members of our team. They have the education, training and skills to clean your teeth, help identify and prevent oral diseases and provide you with knowledge and practical tips on how to maintain good oral hygiene. What makes them stand out is their kindness, patience and ability to put a patient at ease during a dental visit. 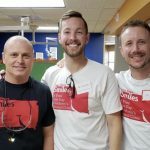 It is a wonderful feeling for a child or teen and their parents to know that a trip to the dental office can be not only comfortable, but enjoyable. At Children’s Dental Center, we focus on building a foundation of healthy dental habits with children and teens, so that they can enjoy their healthy smile for life. Good oral hygiene will help prevent tooth decay, gum disease and bad breath. Dental check ups are more than providing a bright shiny smile. 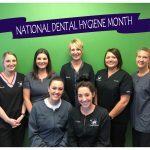 Visiting your dental office every six months will allow a dental hygienist to remove plaque which can lead to gingivitis or periodontitis, and allow your dentist to help detect any potential problems in a timely manner. An unhealthy mouth may increase your risk of serious health problems such as heart attack, stroke, poorly controlled diabetes and preterm labor. 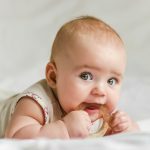 Your mouth can serve as a vantage point for detecting the early signs and symptoms of what may be going on in the rest of your body. Your oral health is closely connected to your overall health. Visit a dentist 2 times a year, brush your teeth 2 times a day, brush for 2 minutes each time, and don’t forget to floss!